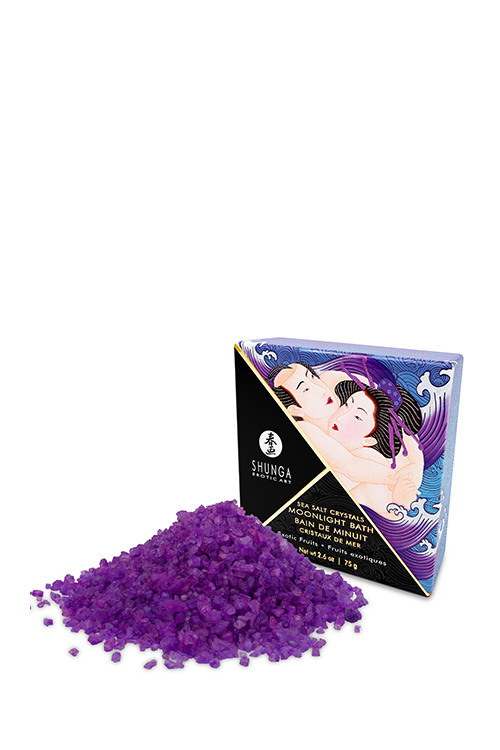 Luxuriate in a sensual, frothy bubble bath interlude for two filled with intoxicating colourful water, infused with aphrodisiac scents. A prelude to passionate moments! Simply dissolve the crystals under hot water.